Have you been flying? 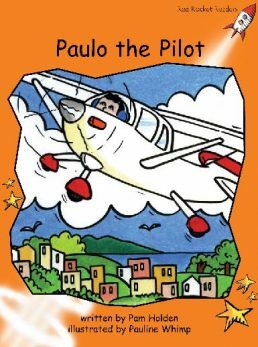 Paulo always loved flying. When he was young, he watched things that could fly, and he liked to make things fly. When he learned to be a pilot, he always wanted to go higher and higher.